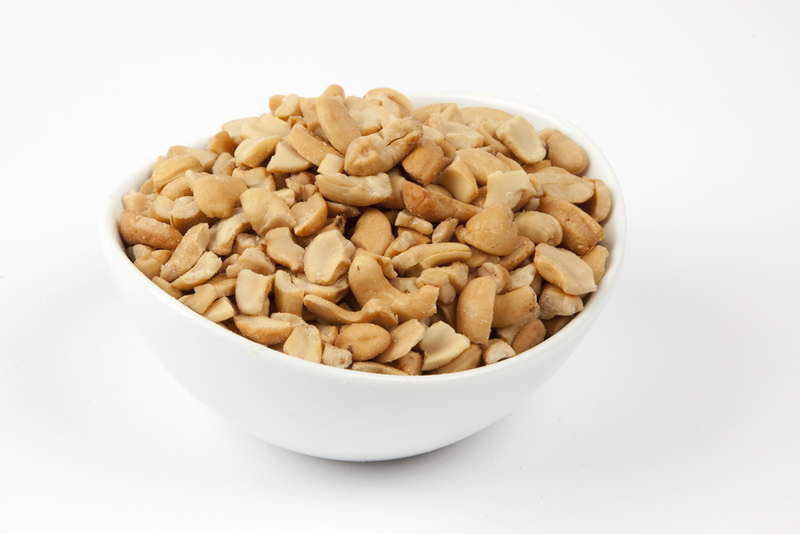 These cashews are the perfect ingredient to our favorite home-made snack mix. Since they are unsalted, I can still use them in some of my baked goods. Superior Nut has never disappointed us with timely delivery and excellent product. I might try their unroasted cashews the next time I order, since I had really good luck with their raw pecans. I highly recommend this company for quality and service. Great product and just exactly what I wanted. I had a dish that I used to get in Washington State when I lived up there that I couldn't find ANYWHERE else so decided to try to replicate it and needed cashews for that dish. Your product was perfect and the dish turned out great. We have a "nut" dispenser at work and we are constantly running to the store to get more nuts to fill it. We thought we would try to order the nuts and give it a try. They are great - the taste is great and the service couldn't be better. We will use Superior Nut Company for our dispenser from now on. Everyone loves the nuts - they are great. Thanks to Superior Nut company for selling cashew pieces. They are very convenient for cooking and I'm glad I don't have to break up the nuts into pieces--they already are ready to add to my foods. Superior Nut company's cashew pieces are better quality than a rival brand's--fewer diseased (brown) cashew pieces (less than 1% of Superior's are brown). I prefer buying the nuts in cans with reusable lids, but that option wasn't available when I ordered these nuts so I put them into old cans I'd saved. ProsAlready broken up, saving me the effort of breaking them up. Also good quality nuts. ConsIn a sack instead of in cans with reusable lids.